PETERSBURG, FLA. (June 22, 2018) – The city of St. Petersburg is participating in Mars Petcare’s BETTER CITIES FOR PETS™ movement to make St. Petersburg an even happier, healthier and more welcoming place for pets. The initiative includes 12 traits of a pet-friendly city, ranging from collaboration to reduce pet homelessness to restaurants and businesses that are welcoming to pets. 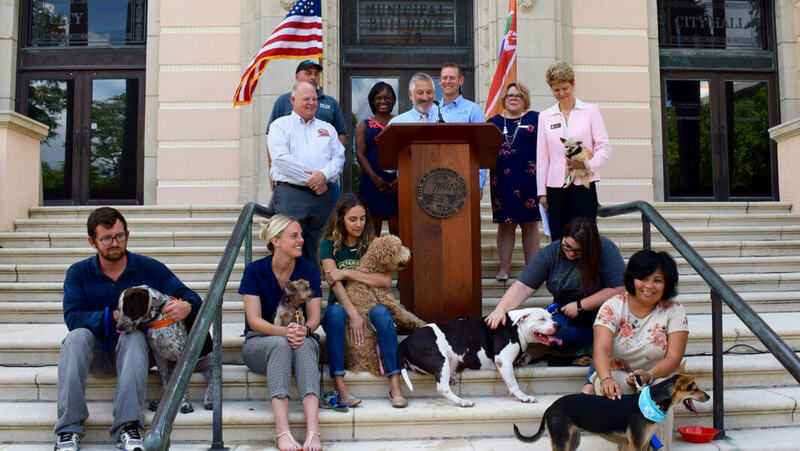 The city will outline its participation in the BETTER CITIES FOR PETS™ initiative at a news conference at 11 a.m. Friday, June 22 at City Hall, 175 5th St. N in downtown St. Petersburg. St. Petersburg is already seeing progress on the BETTER CITIES FOR PETS™ program’s criteria that focuses on shelters. Several of Pinellas County’s animal welfare agencies have been collaborating on countywide initiatives, and it’s positively impacting pets. Pinellas County’s live release rate – measured by adoptions, transfers and other factors – reached a six-year high at 73 percent in 2017. In addition, trap-neuter-vaccinate-return (TNVR) programs that started in 2014 are keeping community cats healthier and limiting the number of litters born into community cat colonies. 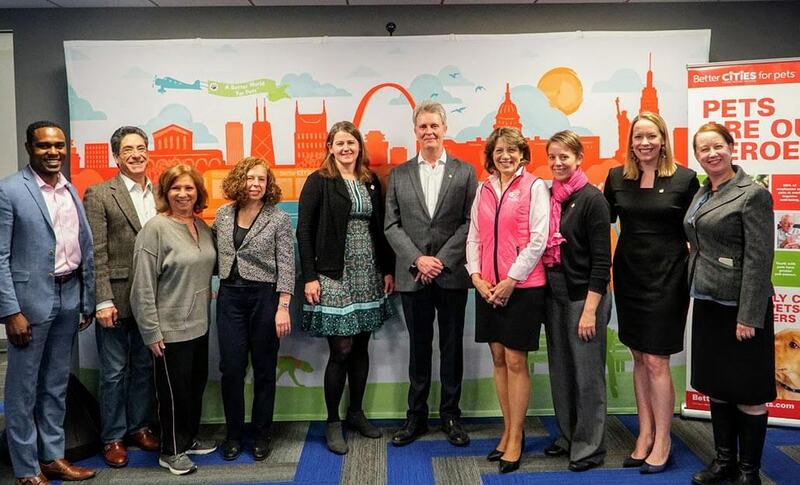 Over the coming months, the local collaborators working under the BETTER CITIES FOR PETS™ initiative will work together to identify additional areas of focus for pet-friendliness. 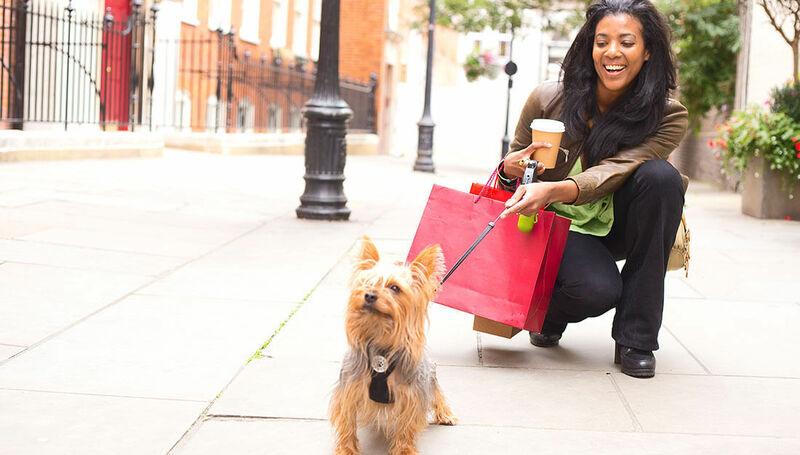 Focus areas may include increased support of pets in public and commercial spaces through a pet-friendly business program, more pet-friendly housing options and better access to reliable information on pet behavior and health. About BETTER CITIES FOR PETS™BETTER CITIES FOR PETS™ is a program of Mars Petcare U.S., the world’s leading pet nutrition and health care business, created to help communities become more pet-friendly by bringing the voice of pets and their owners to places of influence and advocating for fewer pets in shelters, more pet-friendly places, and happier, healthier lives for both people and pets. Mars Petcare works with key partners, businesses and local governments to better understand how to improve communities by: providing safe and welcoming shelters that lead to forever homes; encouraging pet-friendly, responsible homes for pets; welcoming more pets into local businesses, and giving pets plenty of park space to play. For more information about Mars Petcare and BETTER CITIES FOR PETS™, visit www.bettercitiesforpets.com.